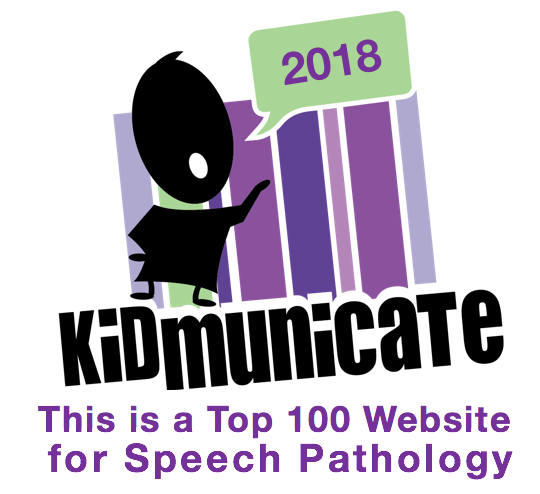 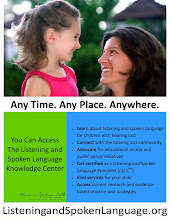 “Mission: Probable - Age-Appropriate Listening and Spoken Language Abilities for Children with Hearing Loss.”? 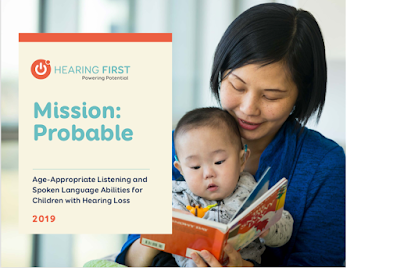 Hearing First partnered with Dr. Jace Wolfe to create a paper summarizing the recent landmark research studies that show evidence that infants and children with hearing loss can achieve outstanding listening and spoken language outcomes. This paper also includes practical ways you can apply the research to your journey and optimize the outcomes of your child with hearing loss. 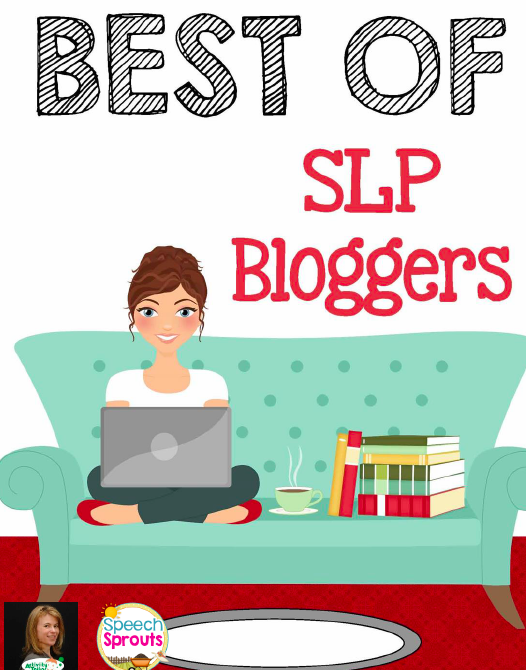 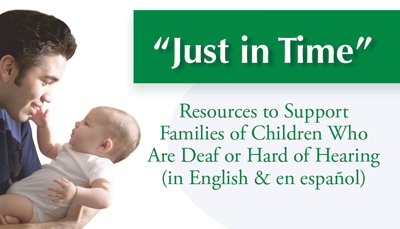 If you’re the parent of a child with hearing loss, an LSL professional, or someone who’s interested in the research showing that children who are deaf or hard of hearing can learn to listen and talk, this white paper is for you!